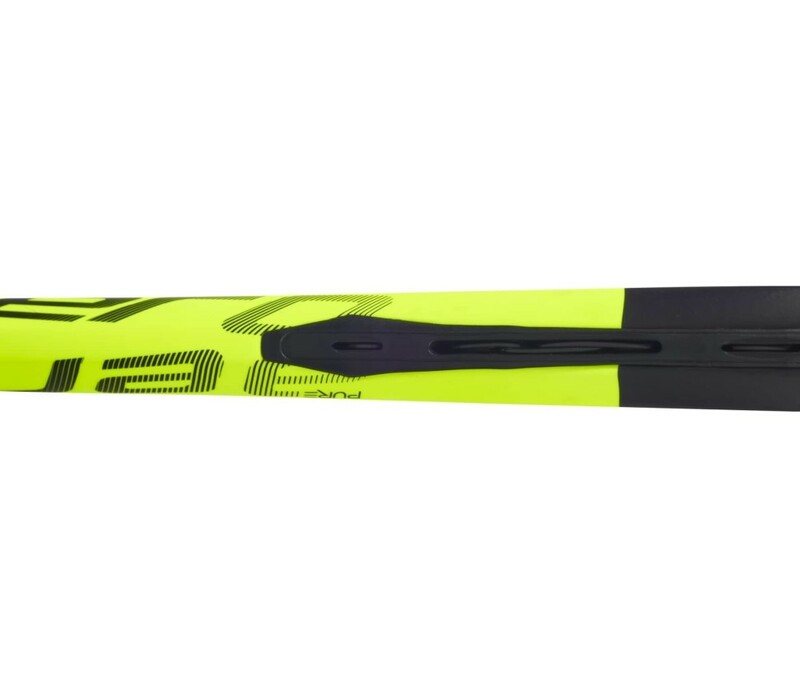 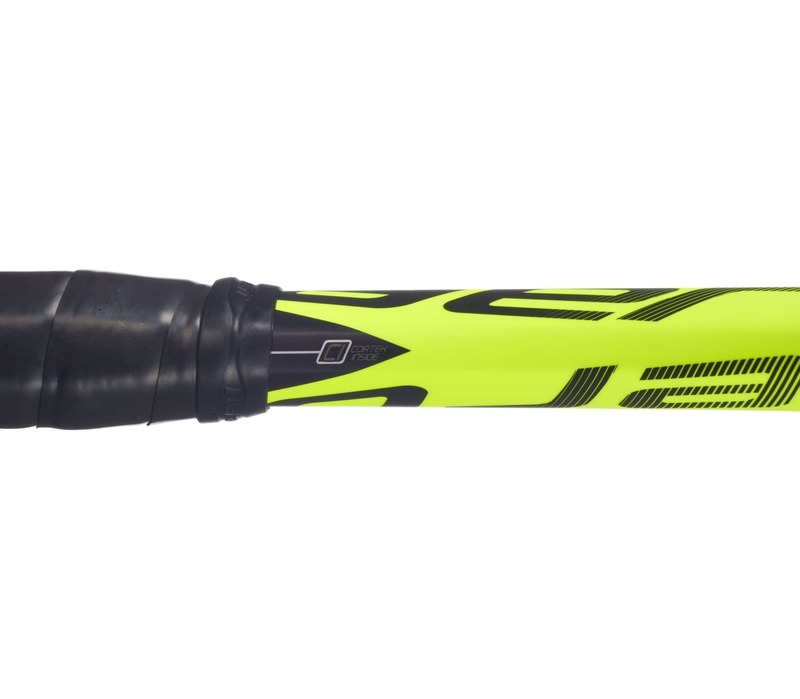 The Pure Aero offers a significant improvement on the previous model: it comes with a new, more aerodynamic frame for improved head speed, as well as ball speed. 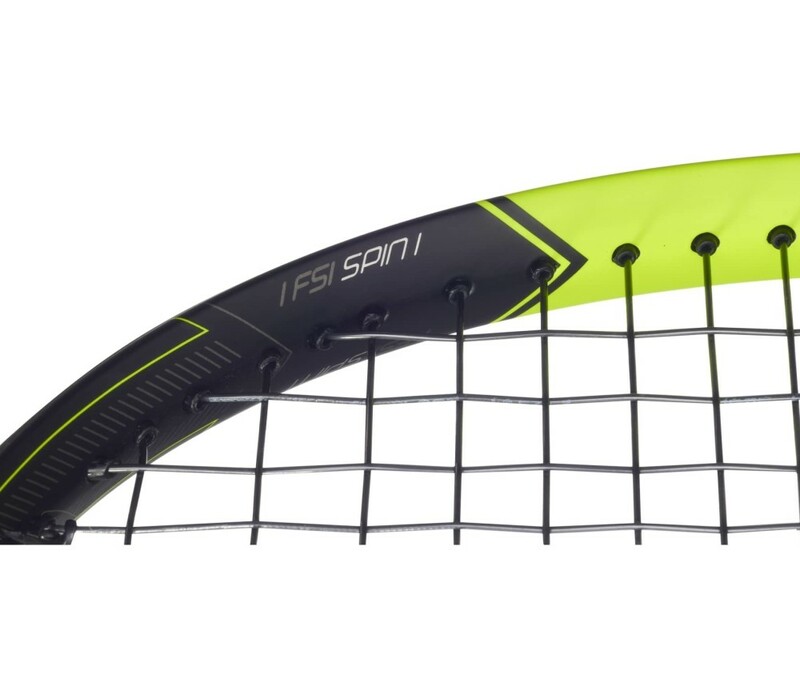 This is combined with new FSI Spin technology for optimised drive. 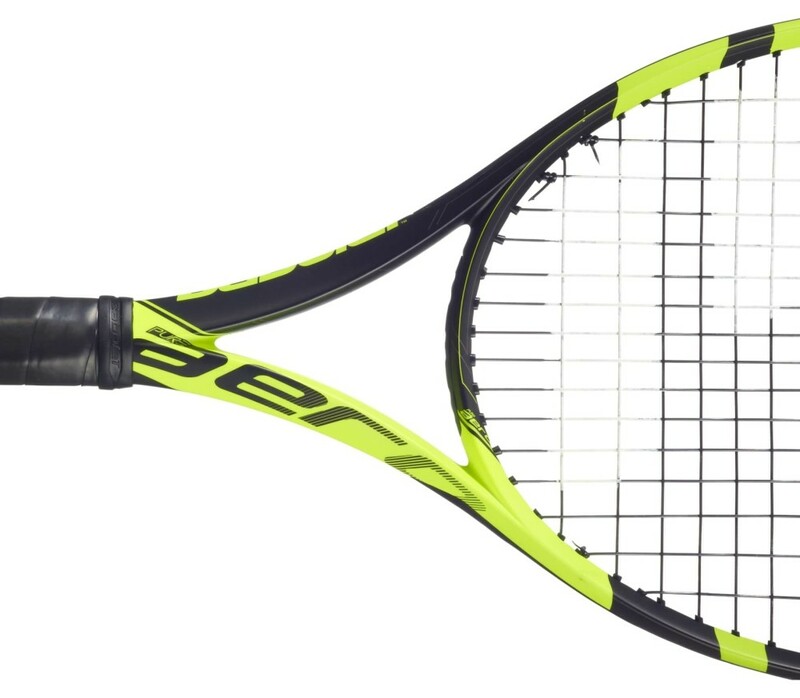 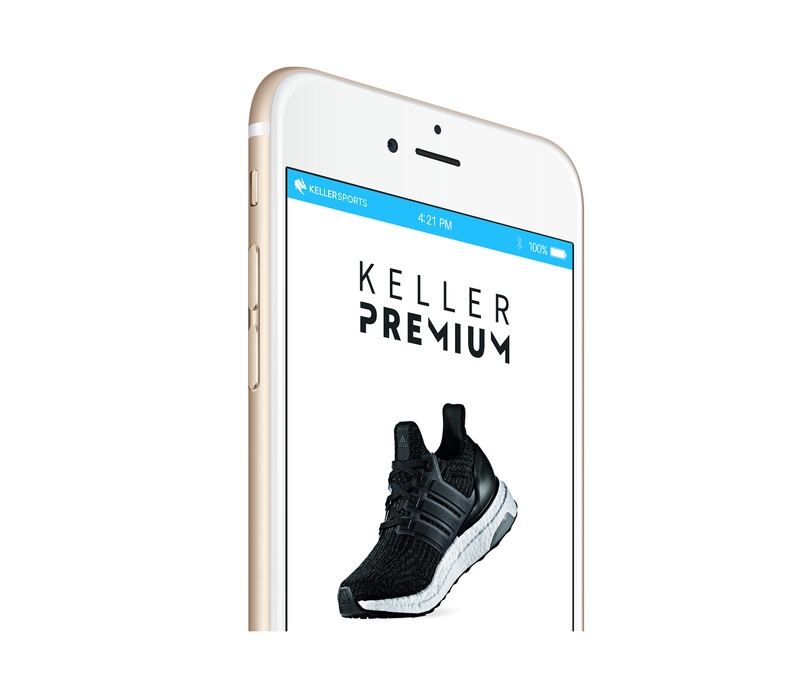 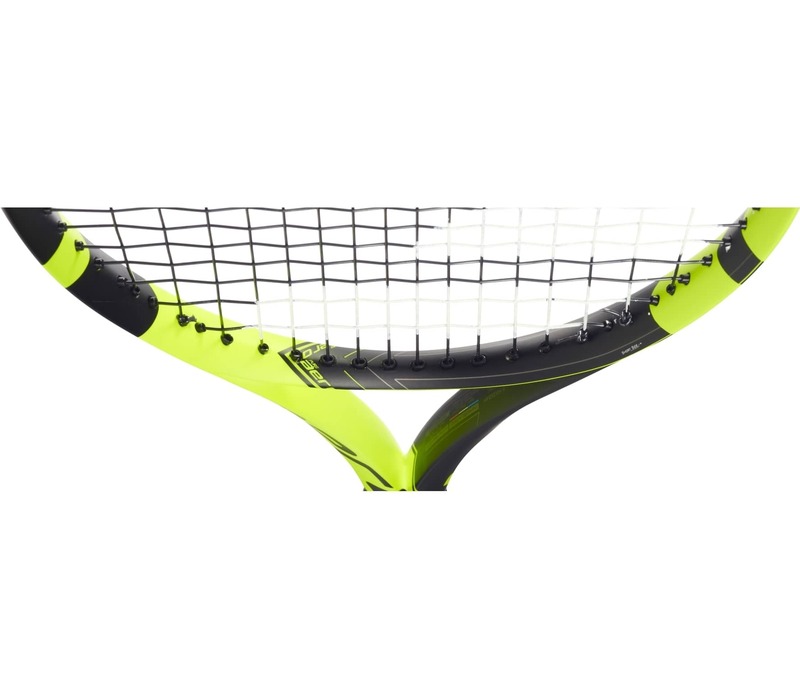 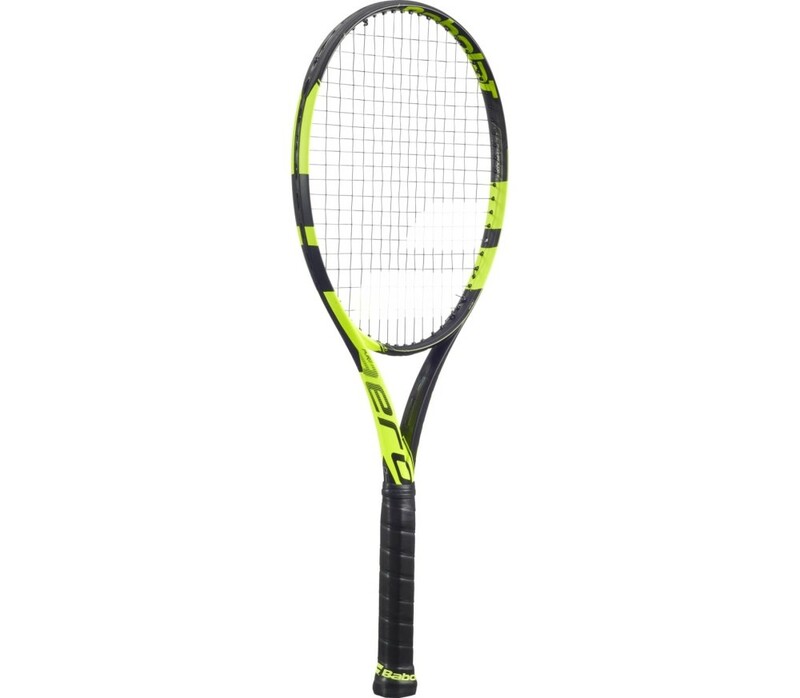 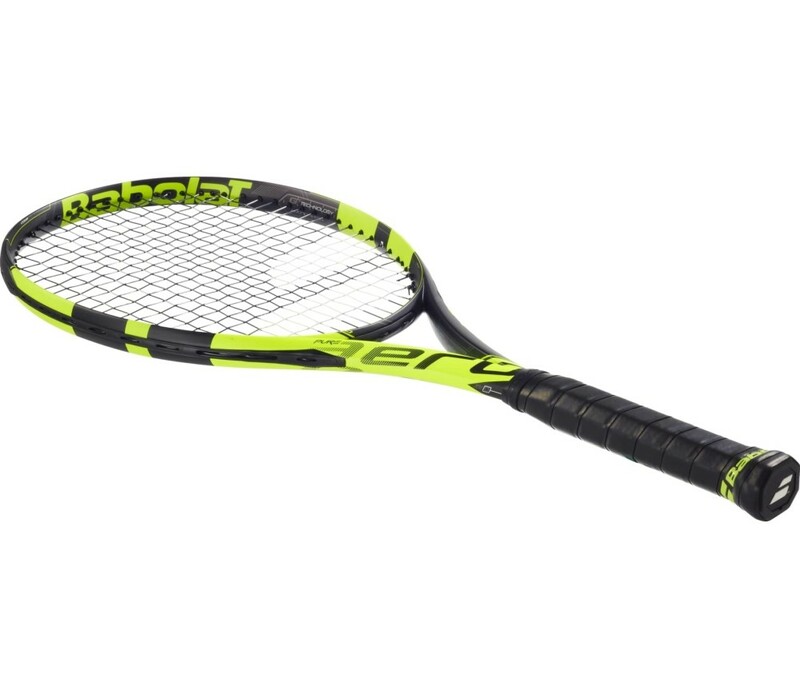 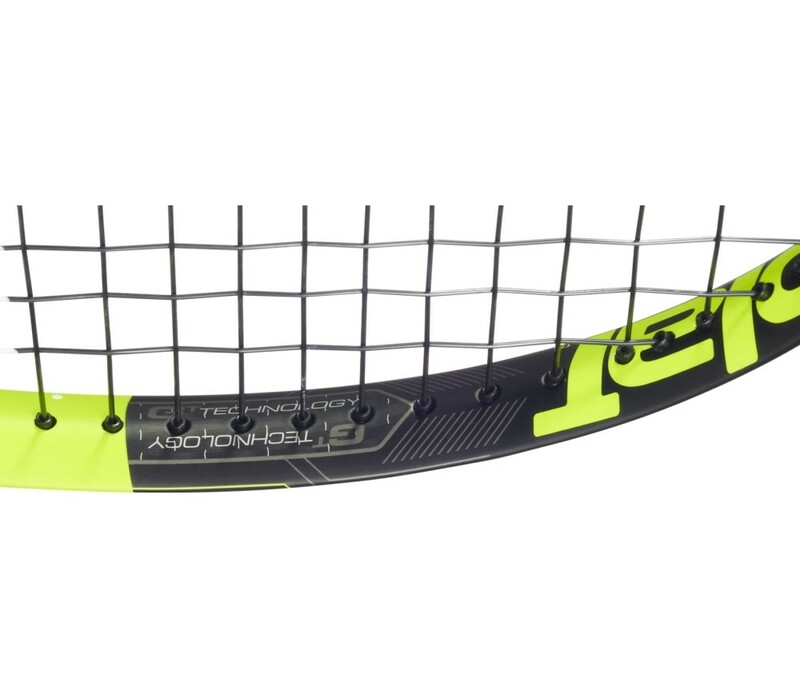 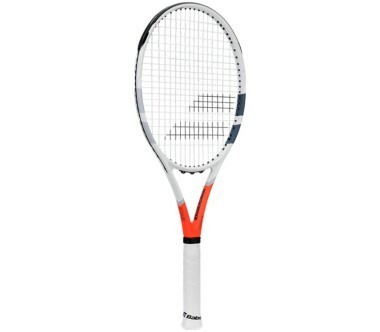 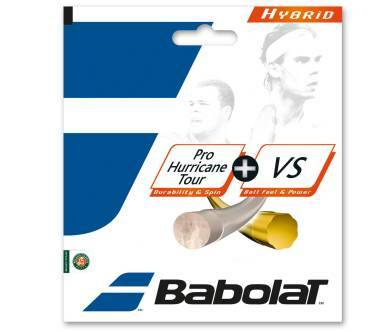 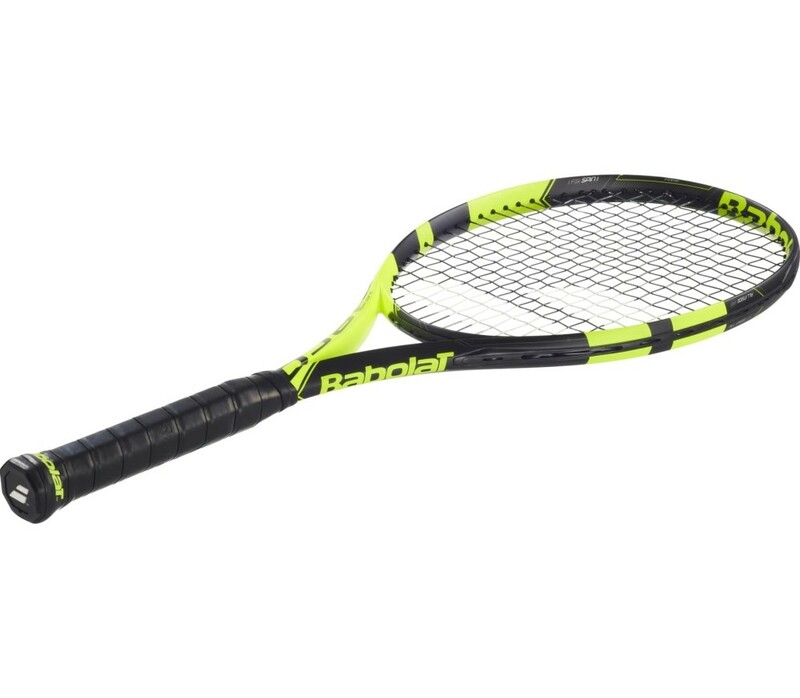 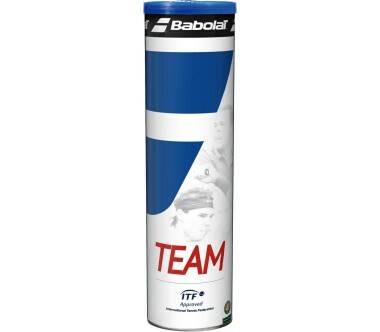 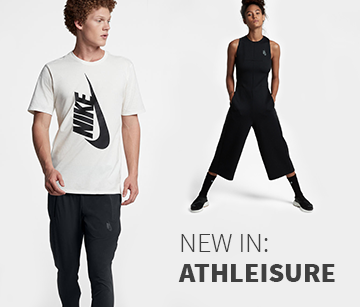 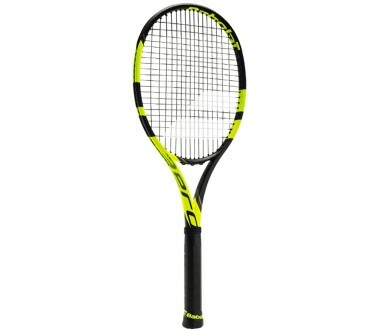 This racket lives up to the expectations of players like Rafael Nadal and Jo-Wilfried Tsonga, who look for power and effect in their rackets.